Sandhurst Driving Lessons Blue School of Motoring has been teaching students to learn to drive in Sandhurst for several years. Pass your driving test in the Sandhurst area. You may also be asked to carry out an Emergency StopGet great special offers on driving lessons in the Sandhurst area, by booking now. Learning to drive in the Sandhurst area is a great experience with a Blue School of Motoring Ltd instructor. The local area roads can be a demanding experience for the novice driver, especially with so much traffic even on weekends, in the Sandhurst area. 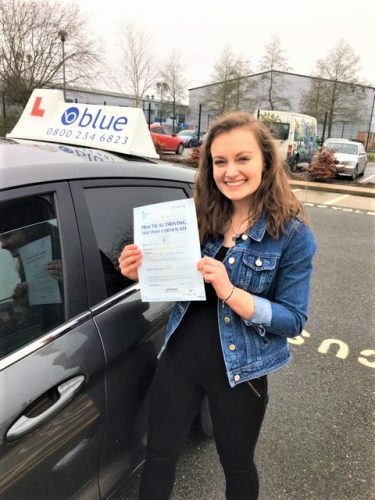 Learn to reverse around a corner safely or do an emergency stop, we can help you pass your driving test.Driving instructors in Sandhurst, who are looking for a great driving school to work for, please call us and find out about opportunities in your area. 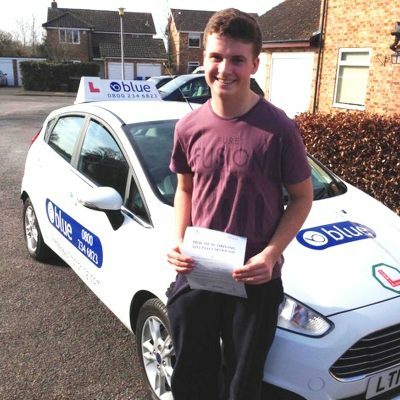 Become a Blue School of Motoring driving instructor in the Sandhurst are and work locally from home. 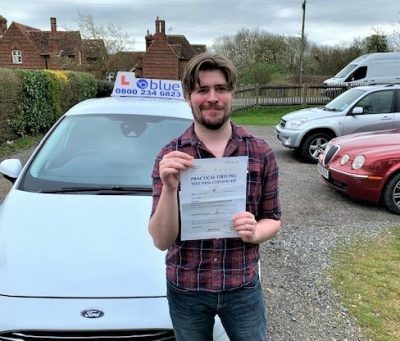 Your Sandhurst based Blue School of Motoring Driving Instructor will advise you where to do your theory test, and also your practical driving test. 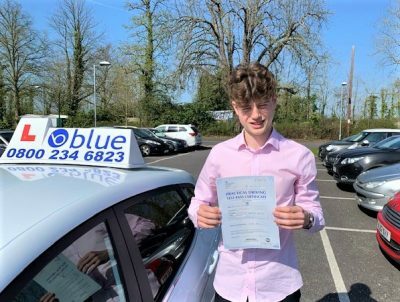 So for driving lessons in Sandhurst use Blue. Please be advised it’s always best to talk to your Sandhurst Driving Instructor before booking your theory or driving test.All our Sandhurst driving instructors are patient and calm, with a friendly and professional approach. The Blue goal is to provide a structured and professional training programme to all our students, who learn to drive in Sandhurst, which will cover all aspects of the driving syllabus, this will enable you to develop as a safer driver for the rest of your life.Blue School of Motoring is expanding all the time, so if you don’t see your area listed here please contact us as we may be able to help you, or call us for a driving lesson in Sandhurst at the driving school on 0800 234 6823. 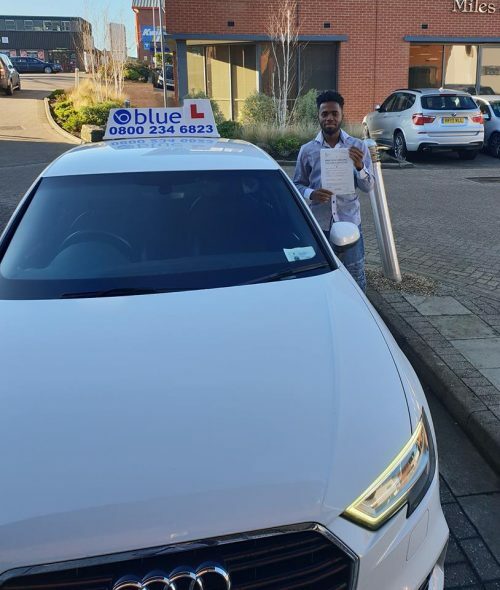 If you’d like to book lessons or pay for lessons with Blue School of Motoring you can do this online via this website by filling in the form on our book lessons page.